As the North Atlantic Treaty Organization (NATO) and the United States proceed to withdraw their forces from Afghanistan, the inherent and preexisting geopolitical, security, and strategic challenges in Central Asia become ever more apparent. The rivalry among the great powers (the United States, China, Russia, India, and others to a lesser degree) is becoming increasingly more visible as a key factor that will shape this region after the allied withdrawal from Afghanistan. The papers collected here, presented at the Strategic Studies Institute's (SSI) annual conference on Russia in 2012, go far to explain what the agenda for that rivalry is and how it is likely to influence regional trends after 2013. 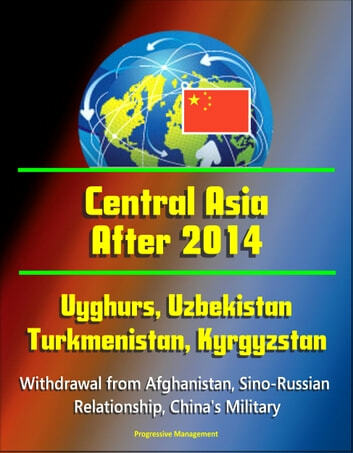 Therefore, these papers provide a vital set of insights into an increasingly critical area of international politics and security, especially as it is clear that the United States is reducing, but not totally withdrawing, its military establishment in Afghanistan and is seeking to consolidate long-term relationships with Central Asian states. 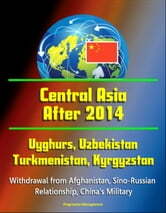 Although the nature of our national security engagement with Central Asia will clearly change, the fact of it, and perhaps even its intensity, may well endure for some time after our troops depart. Since Central Asian states, as well as some of the great powers, clearly believe that the dangers, threats, and risks to their security will increase as the United States withdraws, policymakers and analysts alike must think critically about the region and its complex security relations. Aware of Central Asia's continuing and perhaps increasing security challenges, SSI is pleased to offer this monograph to help inform policy decisions and strategy formulation.